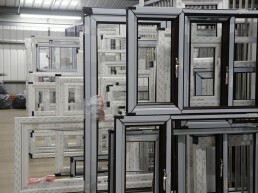 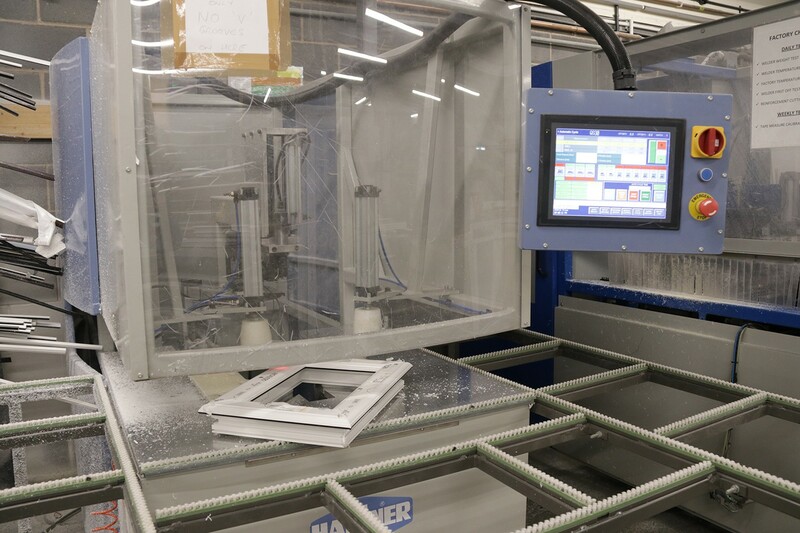 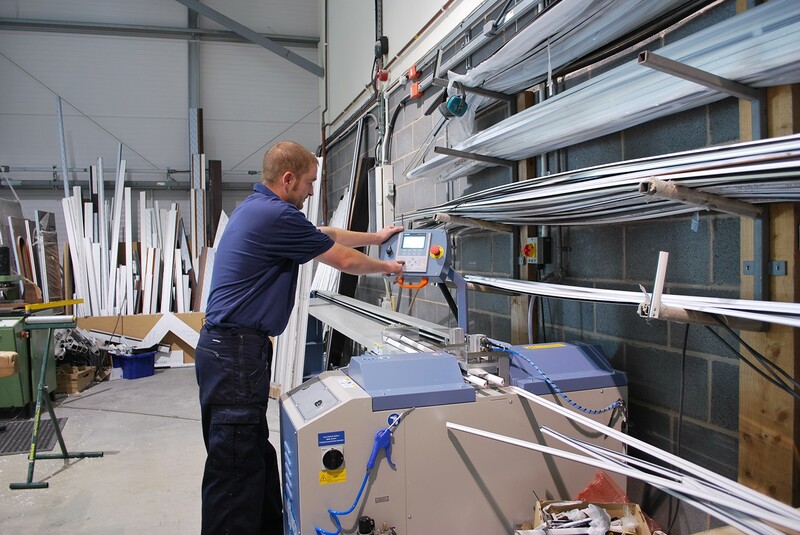 At Burbage Custom Windows we invest heavily in our own in-house manufacturing facility, which allows us to produce PVCu windows and doors to our own high standards, without compromising on lead times or pricing. 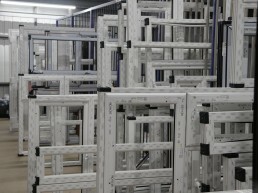 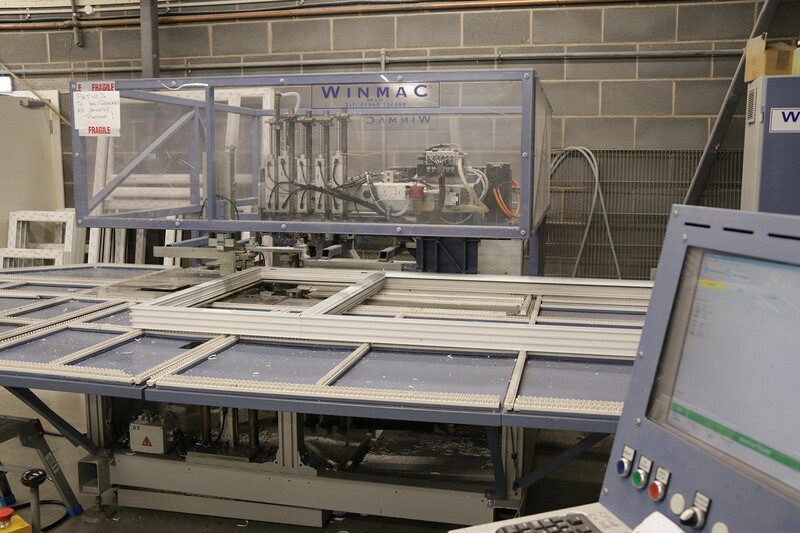 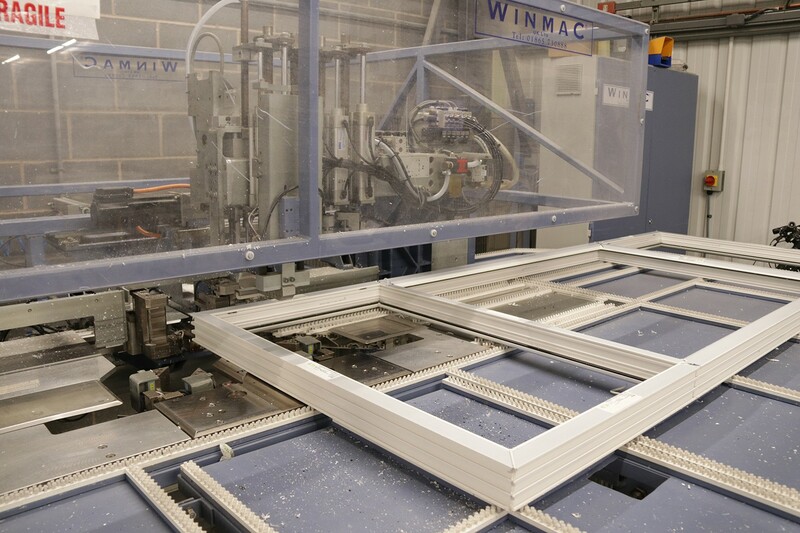 Having our own in-house design and manufacturing facility allows us to produce bespoke PVCu windows and doors to the highest possible standards. 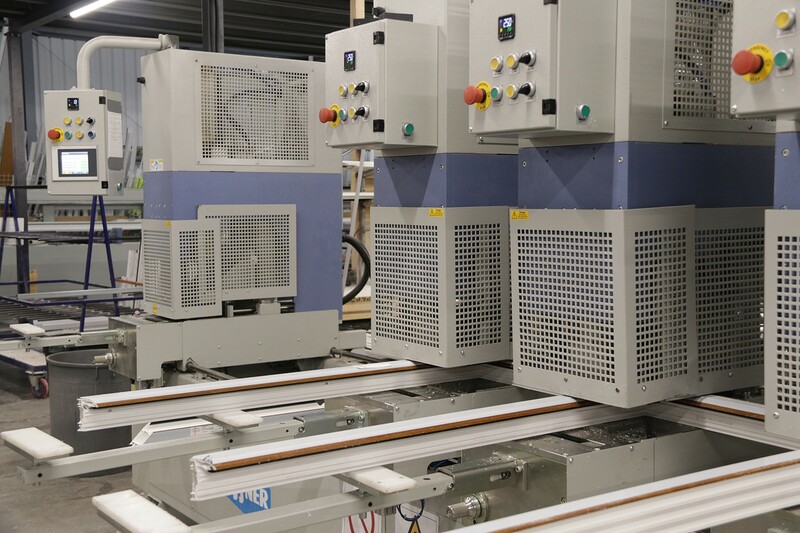 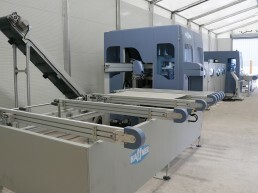 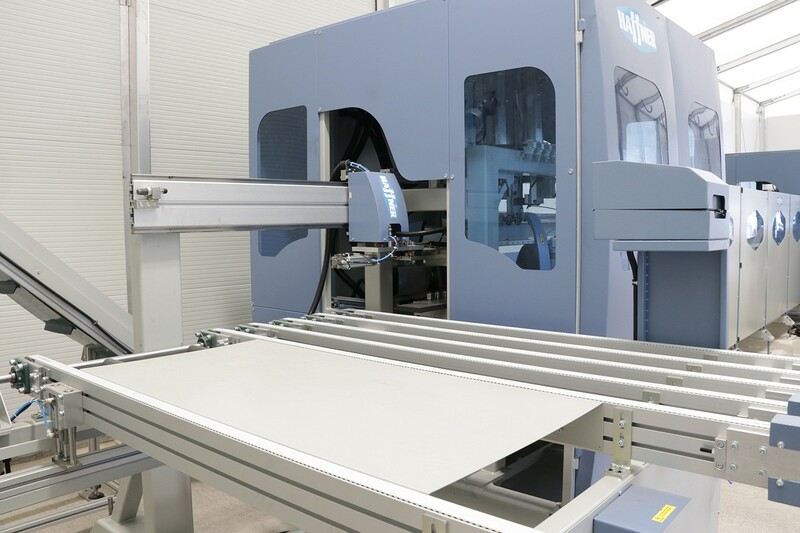 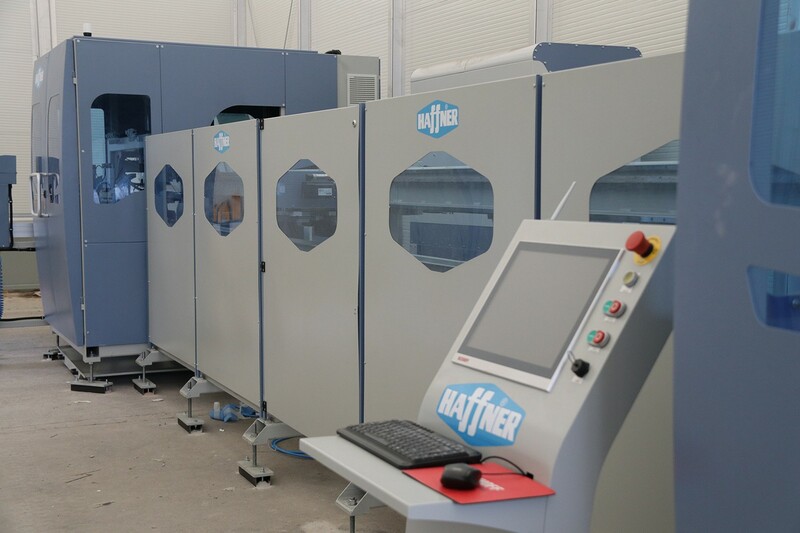 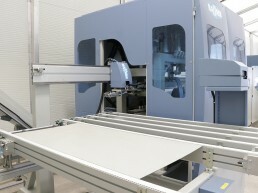 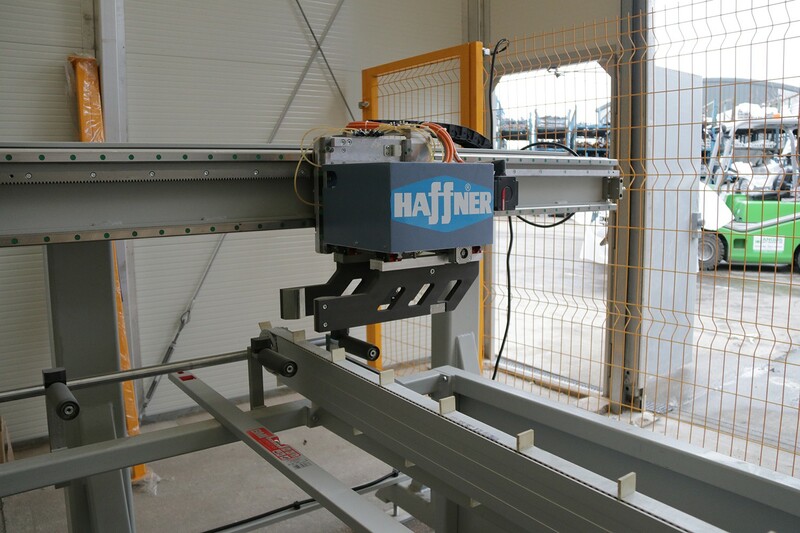 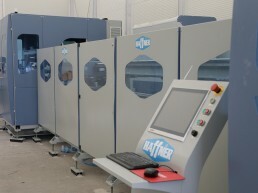 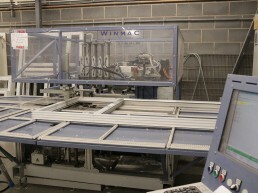 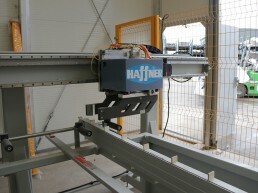 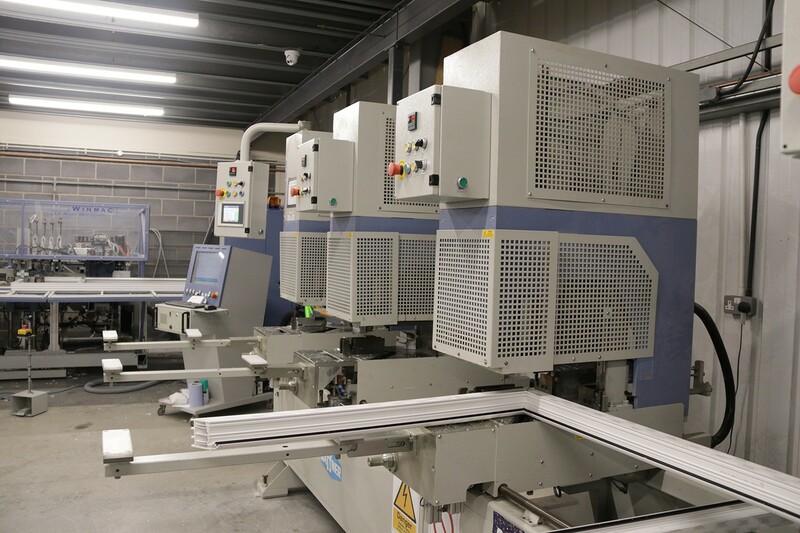 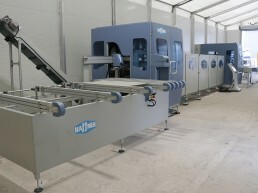 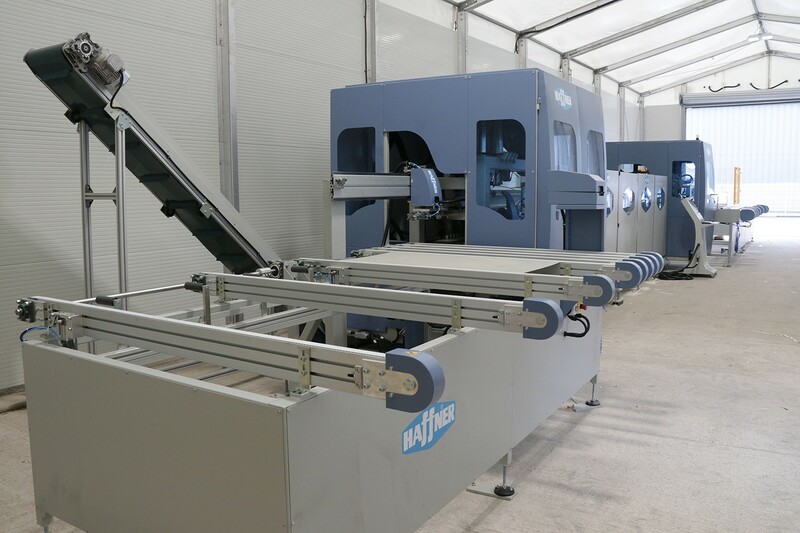 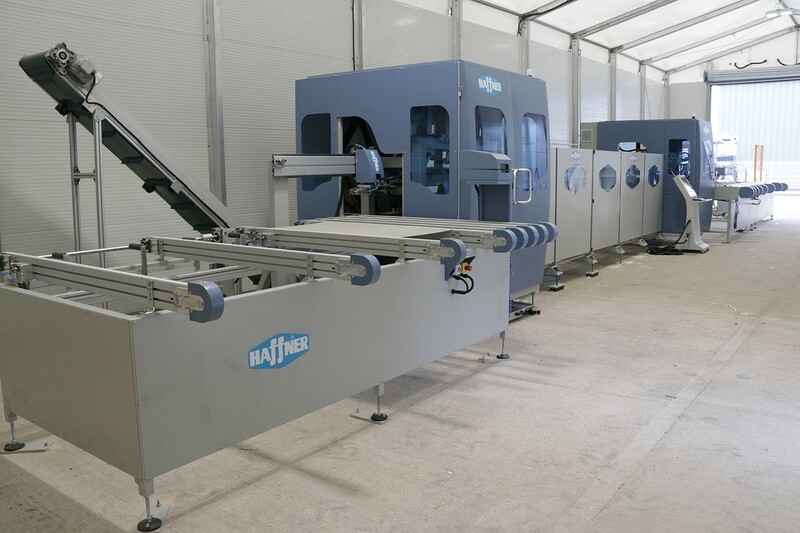 We have invested heavily in our production facility over the last couple of years and we only utilise the latest CNC machinery and production techniques. 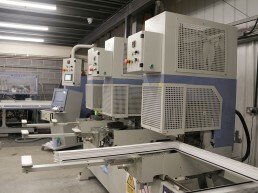 Please feel free to pop in and see how we operate. 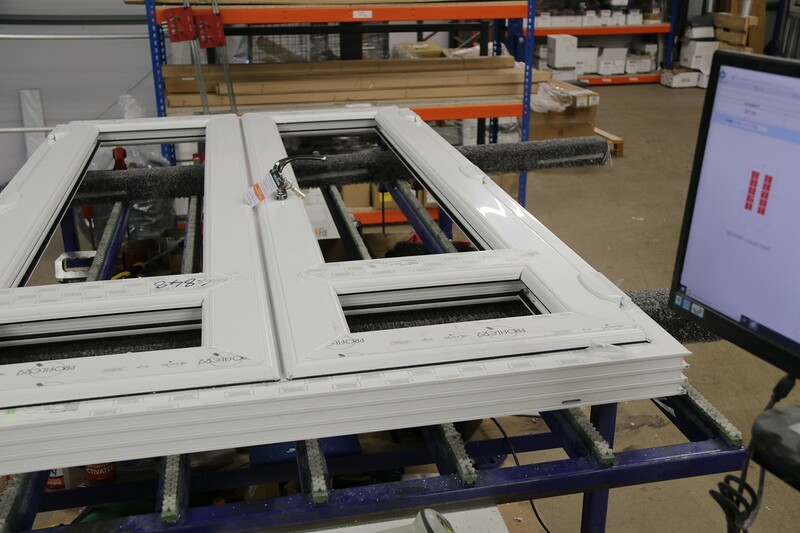 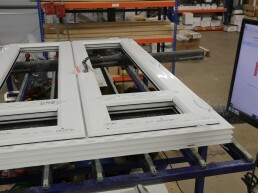 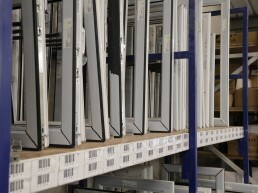 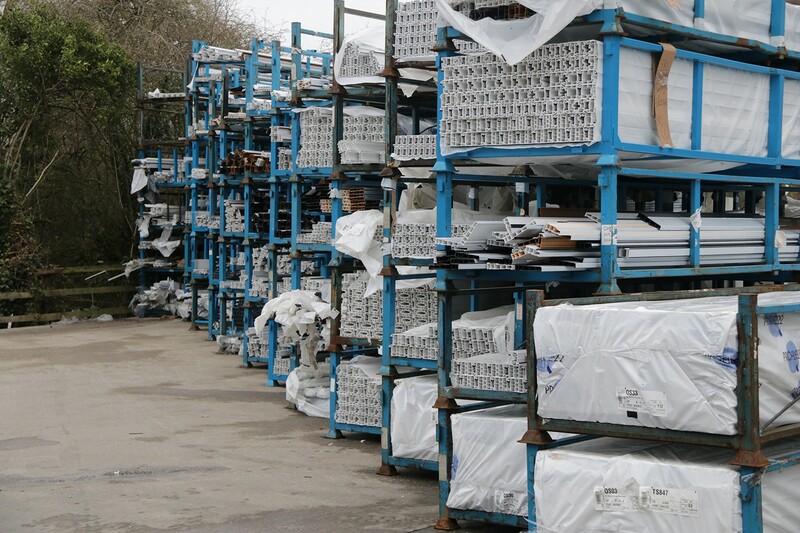 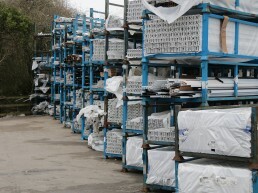 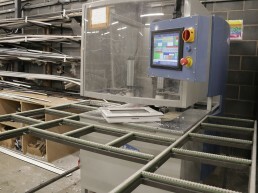 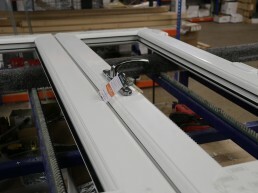 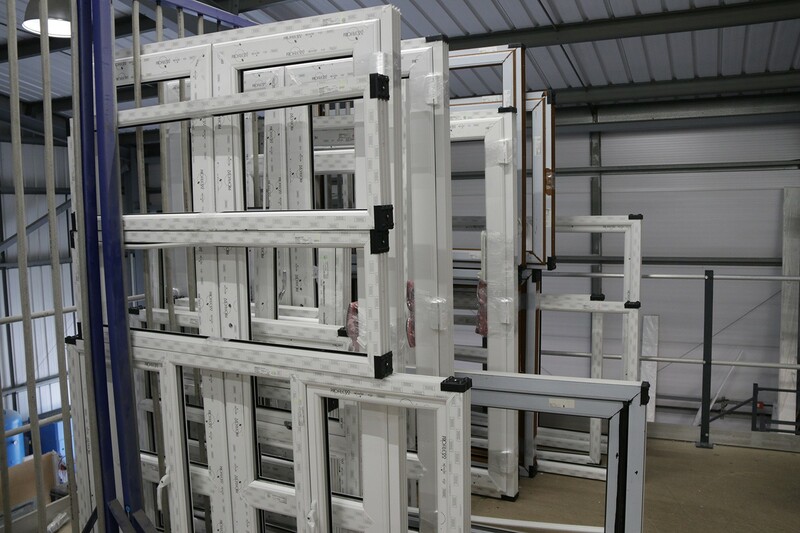 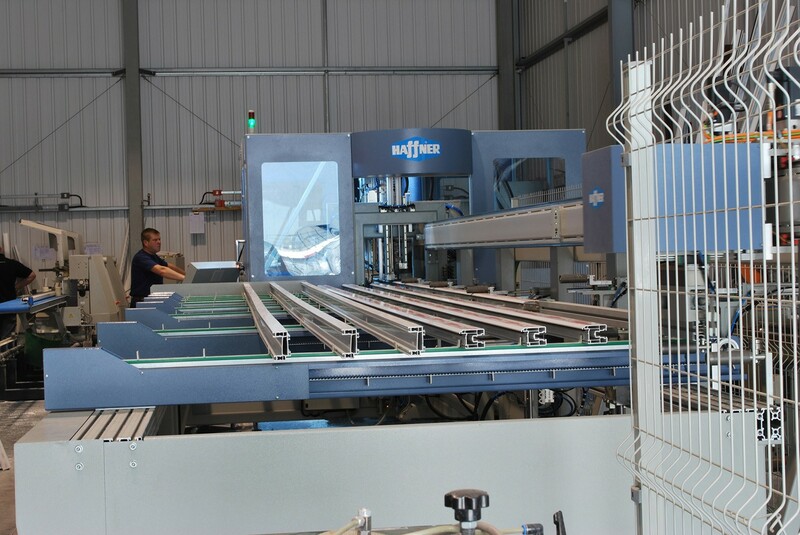 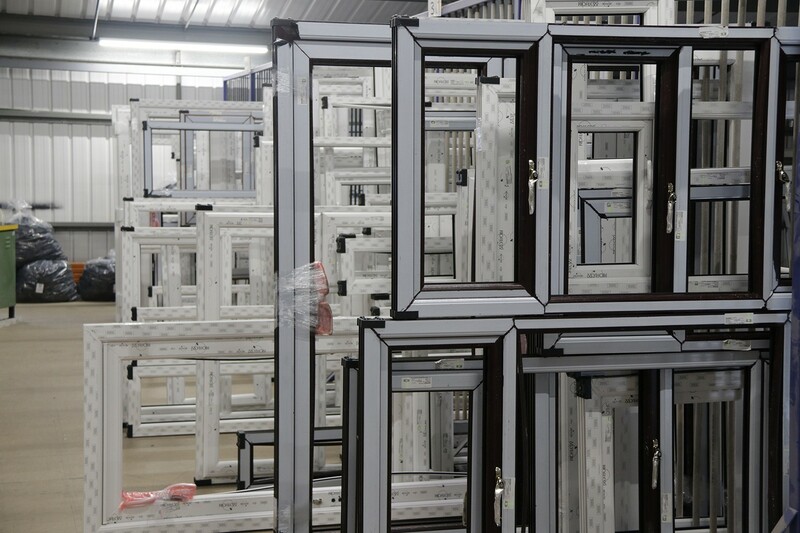 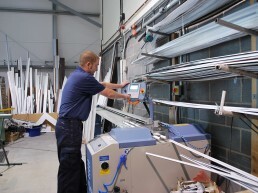 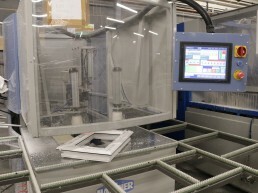 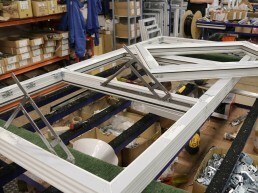 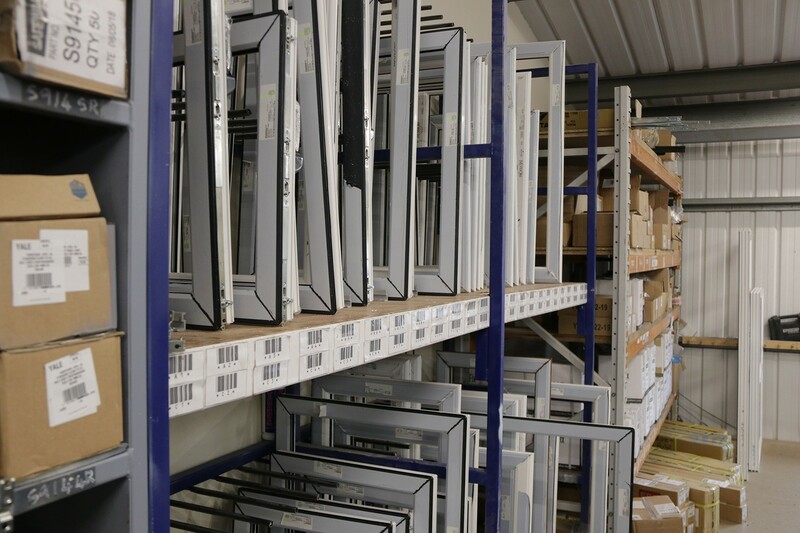 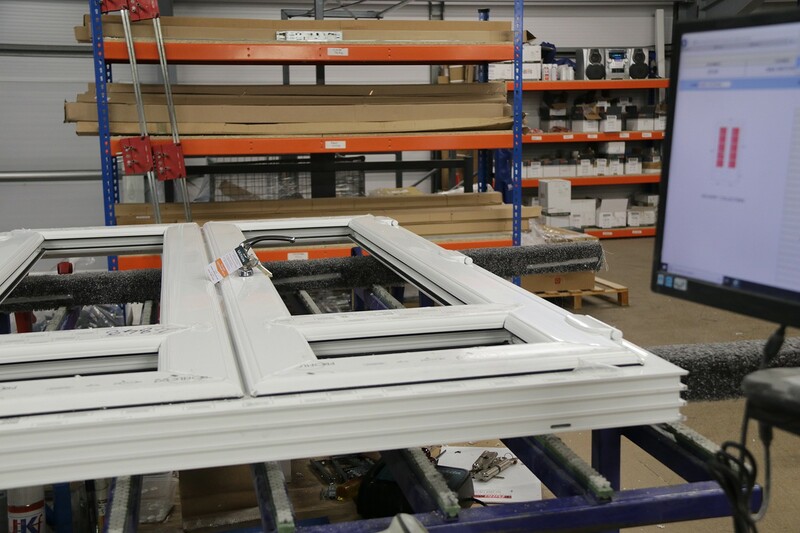 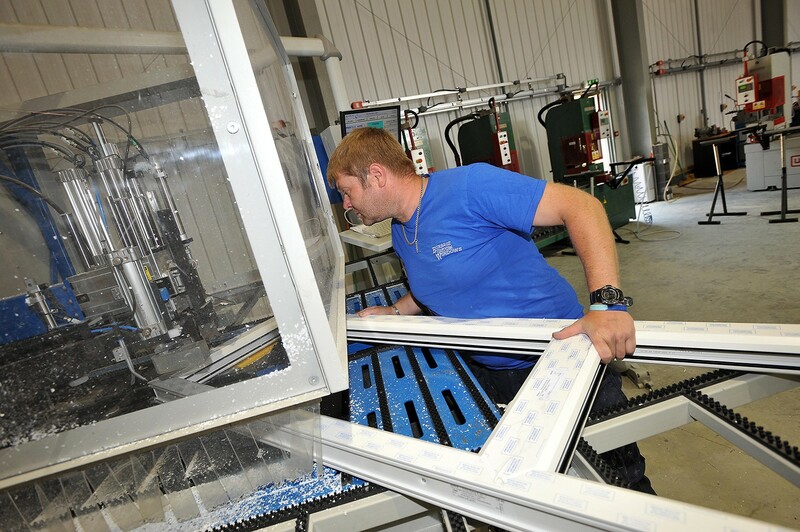 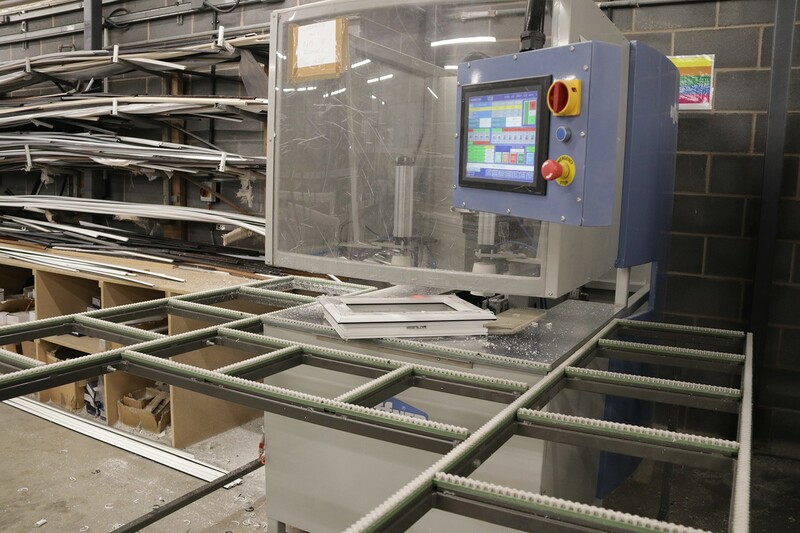 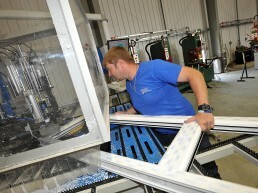 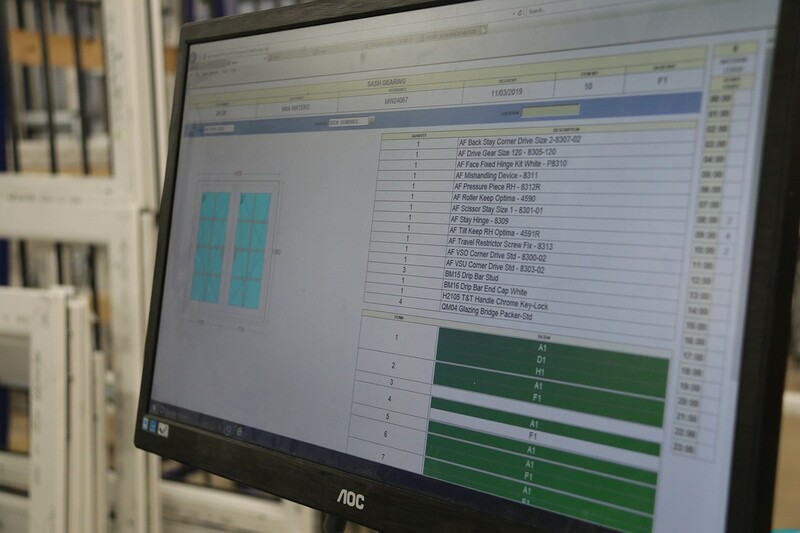 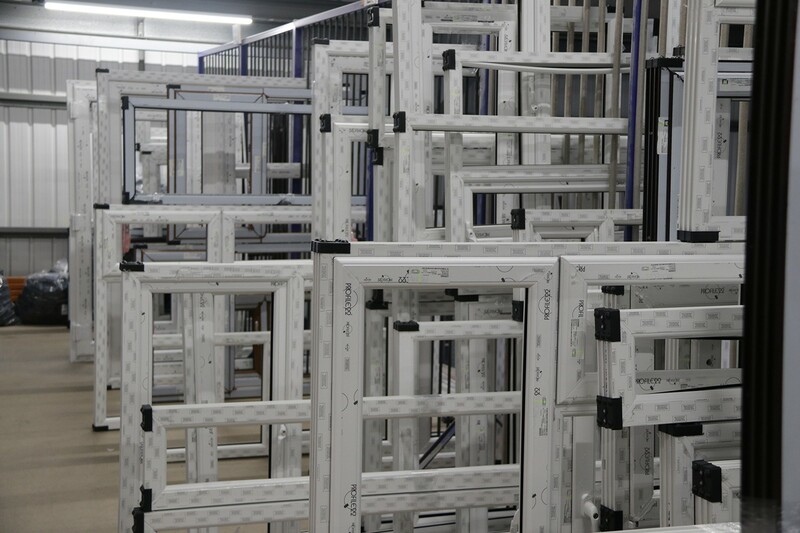 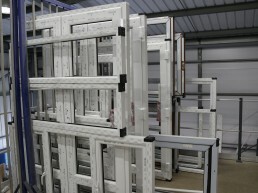 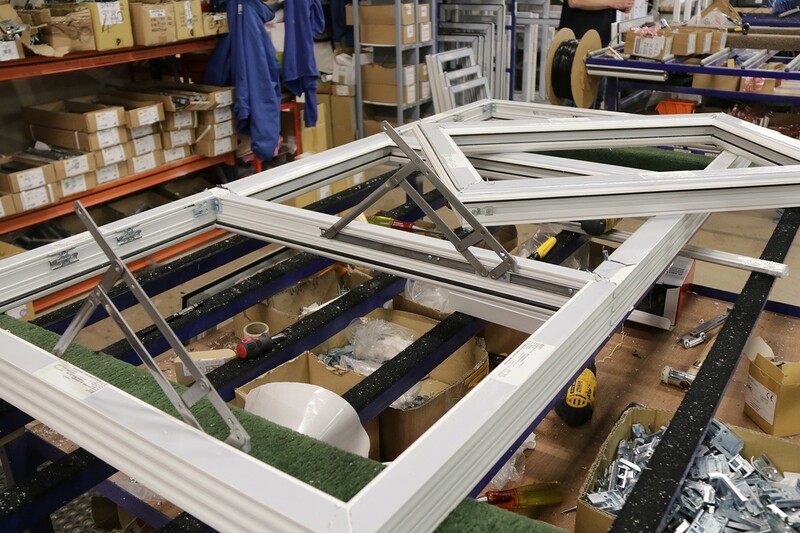 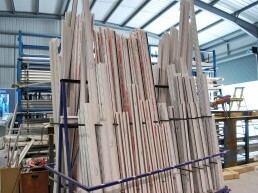 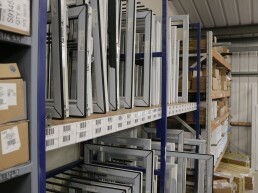 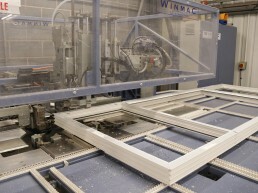 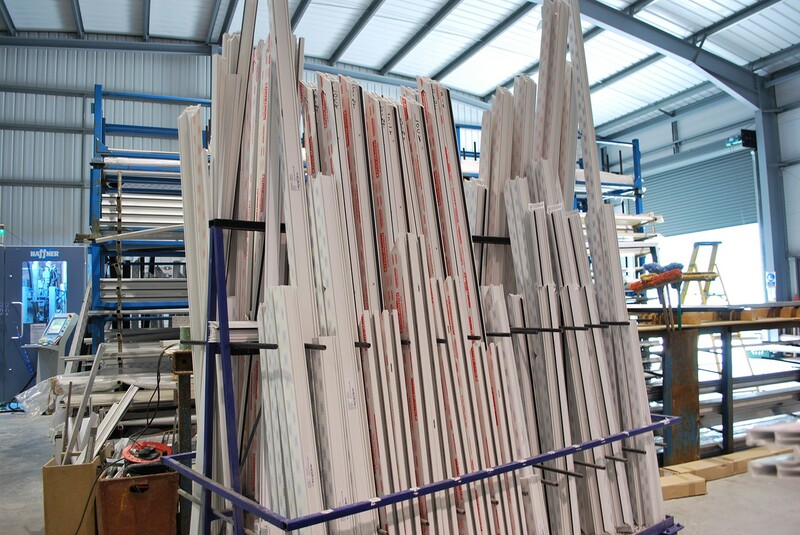 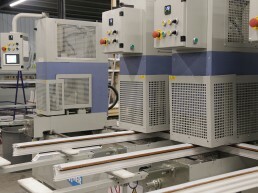 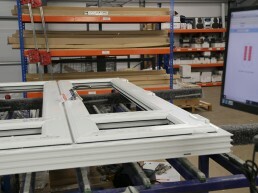 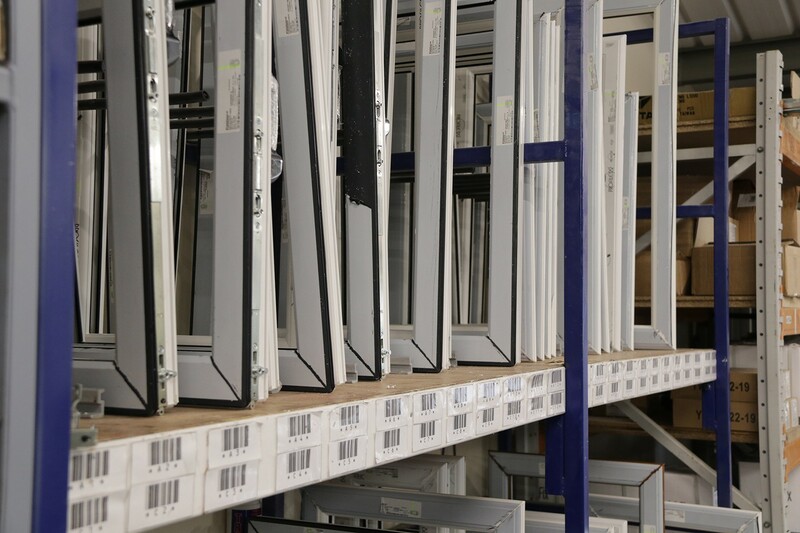 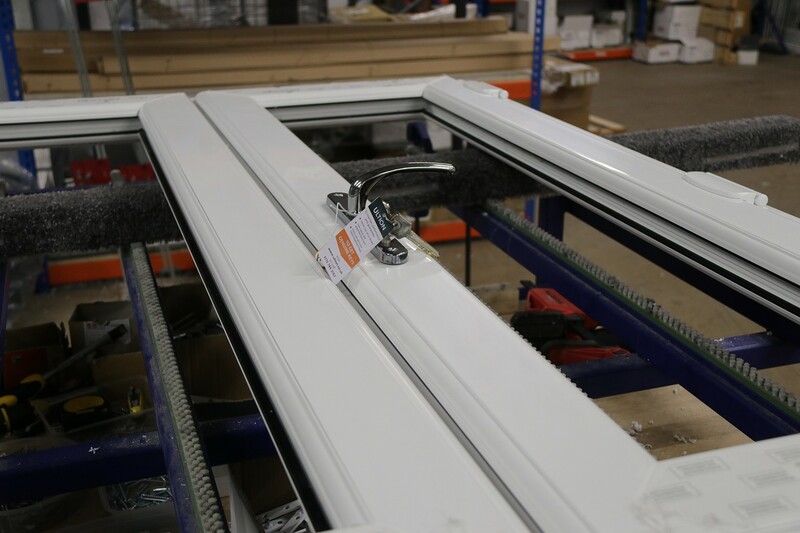 Producing our own PVCu windows and doors also allows us to keep a close eye on quality control, right from the material delivery through to production and then final delivery and installation. 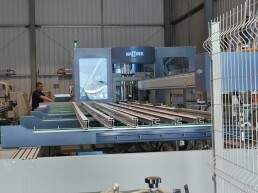 It also allows us to keep a close control on our waste and recycling.